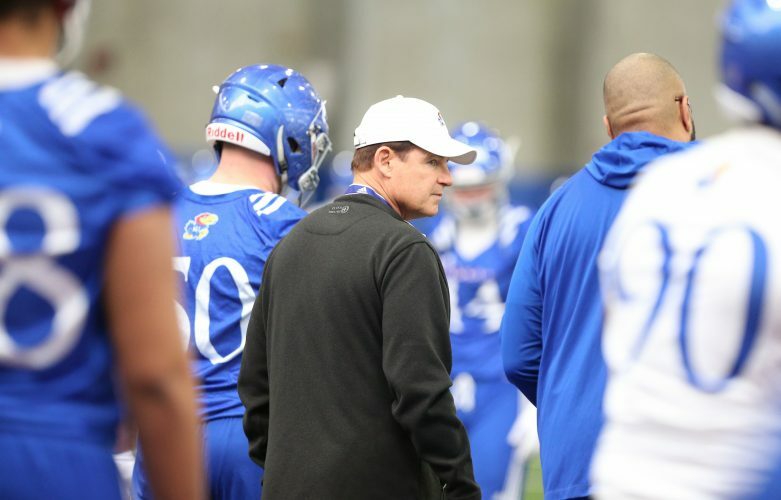 John Williams, more commonly known as Big John, enters his first year as the strength coach for the Kansas University football team. 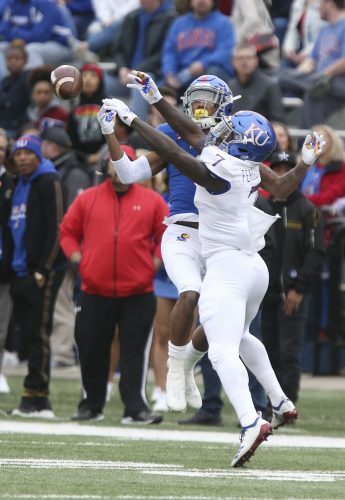 Williams has made an immediate impact on the Jayhawks. 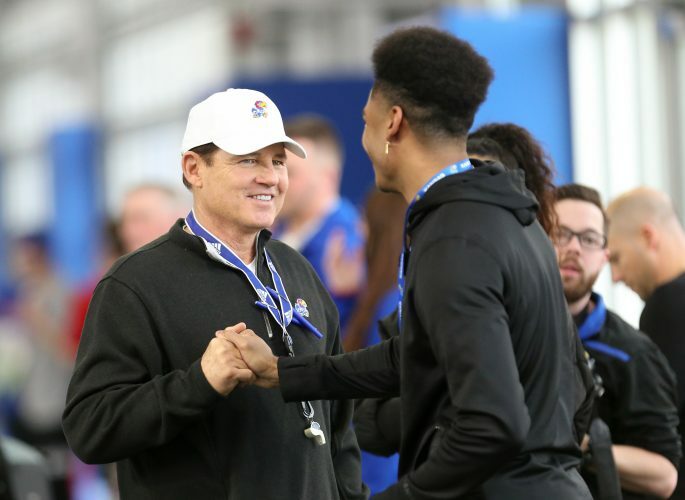 After talking about themselves, their positions, their new coaches and just about every other aspect of Kansas University’s football program, several Jayhawks were asked about John Williams. You know, John Williams. Your new strength coach? 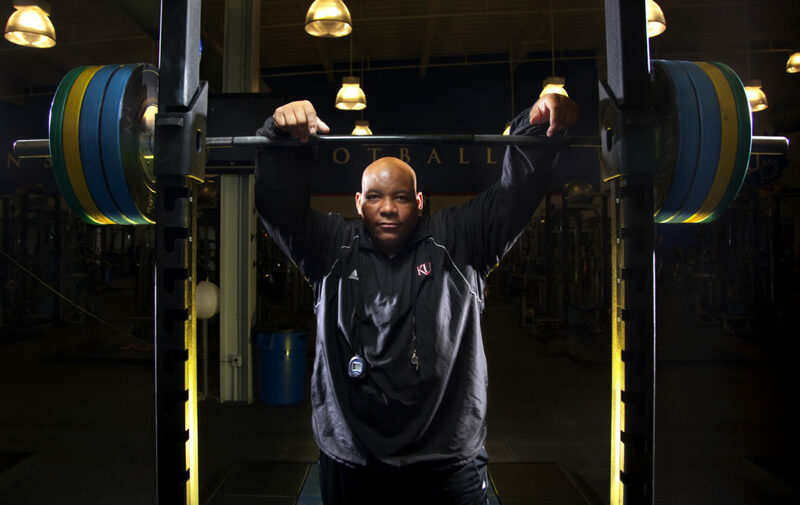 Rest assured, the Jayhawks aren’t unaware of their new weight-room guru. They’re just not accustomed to referring to him by his proper name. 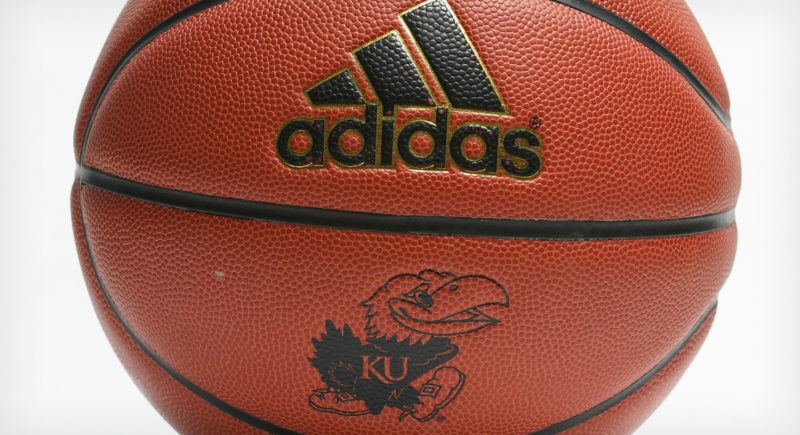 It’s fair to say Big John has made quite an impression on the Jayhawks in his short time on Mt. Oread. For proof, there’s head coach Turner Gill’s opening remarks at KU’s media day. Unprompted, Gill opened his remarks with big praise for Big John. Williams, who has served at North Carolina, Oklahoma State, Baylor and, most recently, South Carolina State, shrugged off the compliments. Williams would be the first to admit that there aren’t a lot of secrets in the weight-training game. Everybody strives toward bigger-stronger-faster. So, no weighted truck-pulling, huh? Williams especially likes activities that incorporate competition: vehicle pulling, tug of war, even kickball. “Anything we can do that doesn’t put a kid in danger that might stimulate a little extra interest,” he said. 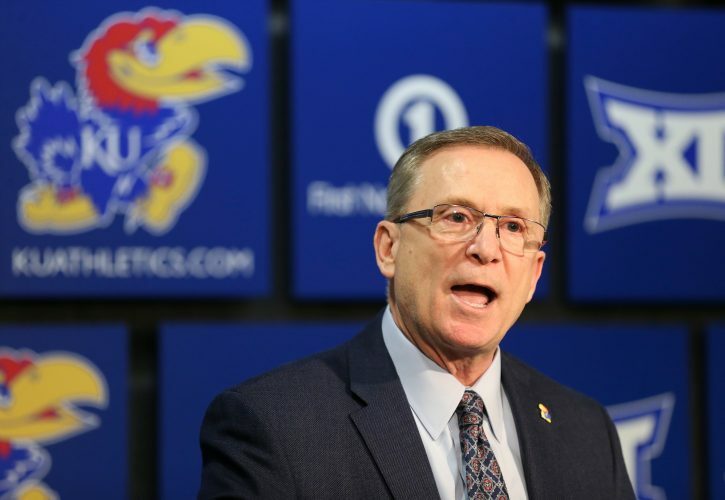 His new charges seem to have difficulty putting a finger on just how the program is different than it was under previous strength coach Chris Dawson a year ago. Part of that preparation involves more than squats and presses and plyometics. 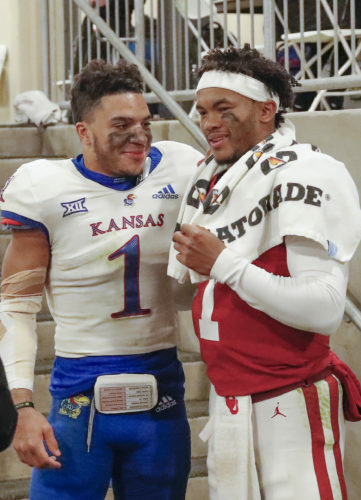 In fact, Williams’ system — which he refers to as the SOUP system, for System Of Ultimate Performance — stresses intangibles every bit as much as it concerns itself with how much iron the Jayhawks can move. Williams said he studied under the training system employed by the Indianapolis Colts, and he wants to apply that approach to KU. “They always seem to have smaller guys, but they’re fast and strong and all that,” Williams said. “What we do, we make sure to optimize those guys building to be on the field. We need to keep those guys on the field. We don’t get caught up in what they’re benching and how much they’re squatting one rep. We use those numbers along the way, but that’s not our focus. Our focus is to match their performance and their physical preparation and their mental development to their skill set.